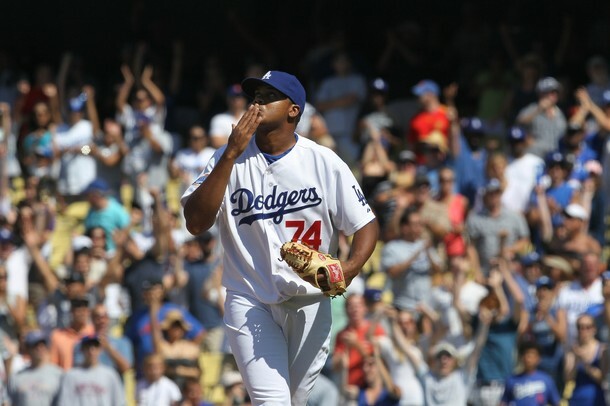 The best reliever performances of 2011. I love this list best of all. I find so many underrated gems on this list. You can find both future closers and potential rotation front starters.